Two incredible events punctuated this week: a wine tasting led by sommelier Pina Pasquantonio, and snow in Rome, which hasn’t happened since 1986. 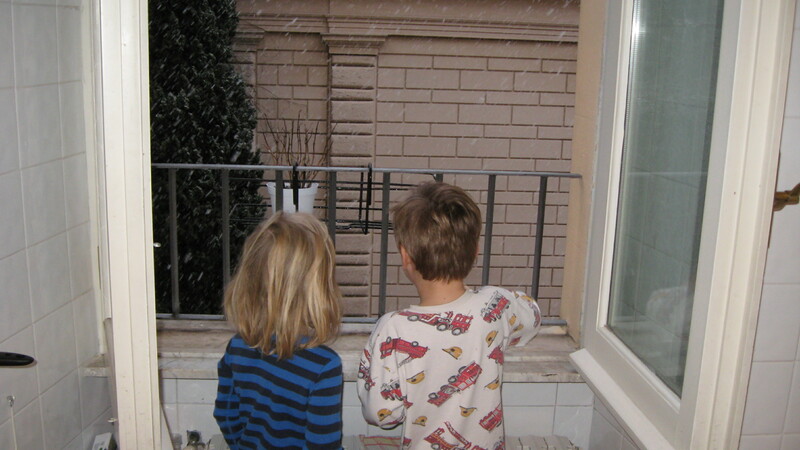 The snow was thrilling! 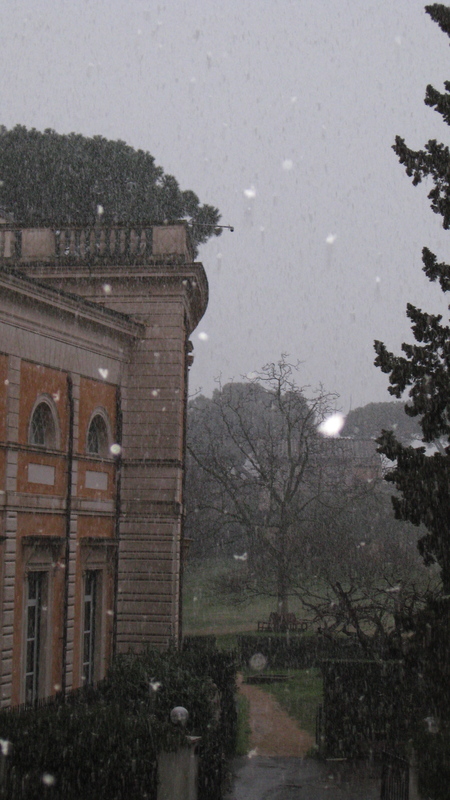 A group from the Academy walked down to the Pantheon, to see the rare sight of snowflakes falling through the oculus. I took Jack to school, where the children were jumping and dancing and shrieking about the neve. The wine tasting, very nearly as thrilling, was a rare opportunity as well. Most days, we know Pina as the most important administrator at the American Academy. But she is also a certified sommelier, and in this role she is in her element. 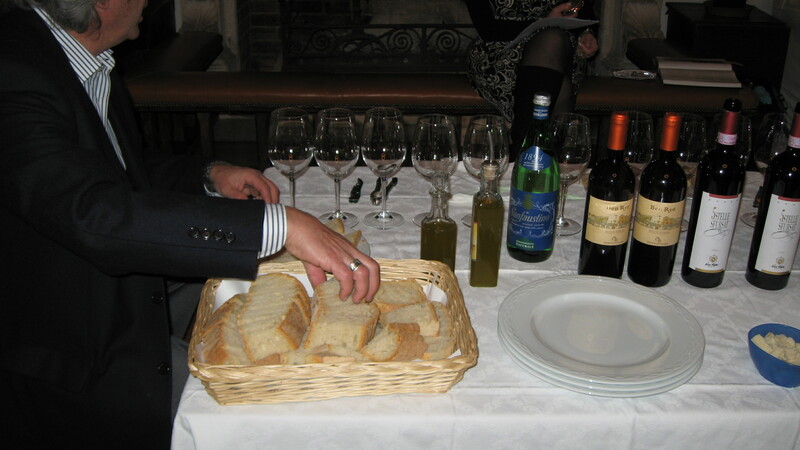 The tasting began with a crash course in the geography and most important varietals of Italian wine. Italy has the most grape varietals of any country in the world, and of the 850 or so, 350 have a special status. Could this be one reason wine-lovers trained in varietal-focused American wines find Italian wine-shopping so daunting? 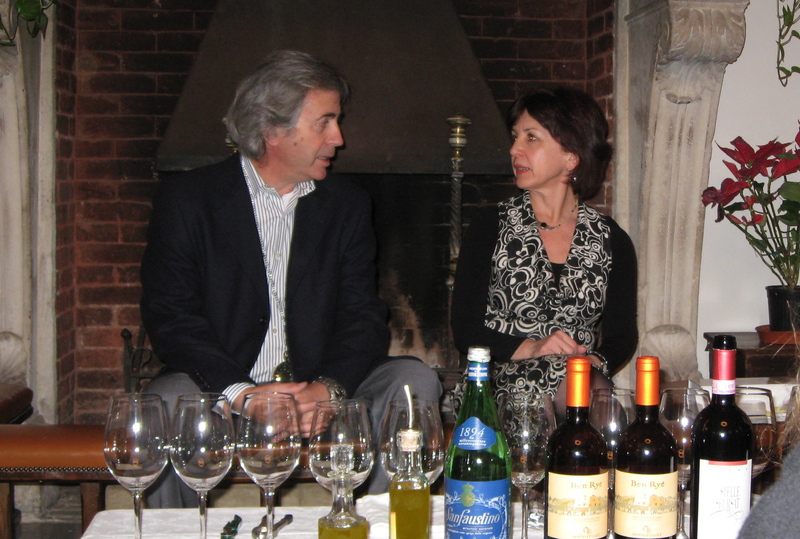 Next, we tasted a wine that was recently rated one of the top 100 wines in the world by Wine Spectator: Jermann, Vintage Tunina 2007 from Friuli-Venezia Giulia, a blend of Sauvignon, Chardonnay, Malvasia Istriana, Picolit, and Ribolla Gialla. It was probably the most complex, interesting, and best white wine I’ve ever had. These were followed by an incredible red that first silenced everyone and then inspired murmurs of sensuous pleasure—Nino Negri, Sfursat di Valtellina Cinque Stelle 2005, a Nebbiolo from Lombardia—and a dessert wine that awed us again with its amber glow and its multifaceted sweetness. This was the Passito di Pantelleria Ben Ryé 2008, which Pina exclaimed smelled exactly like Sicily. Its been ages since I have been able to sit down and read your blog and I have so enjoyed catching up on what you have been up to. 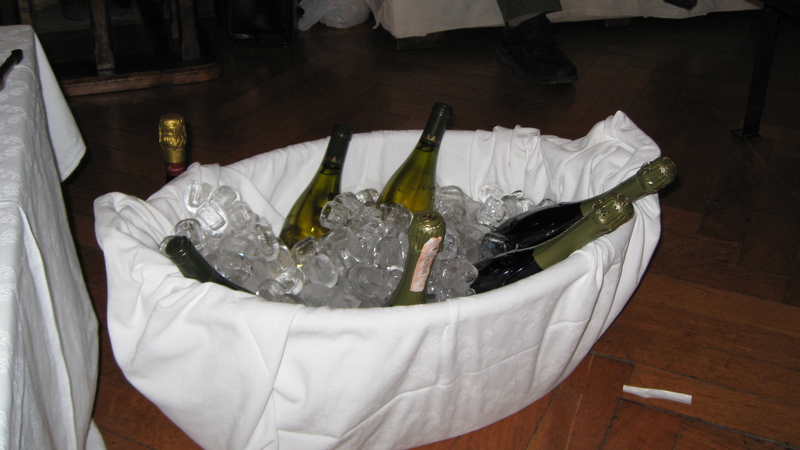 What a fantastic wine tasting opportunity…… you really must investigate those grape varietals further! !